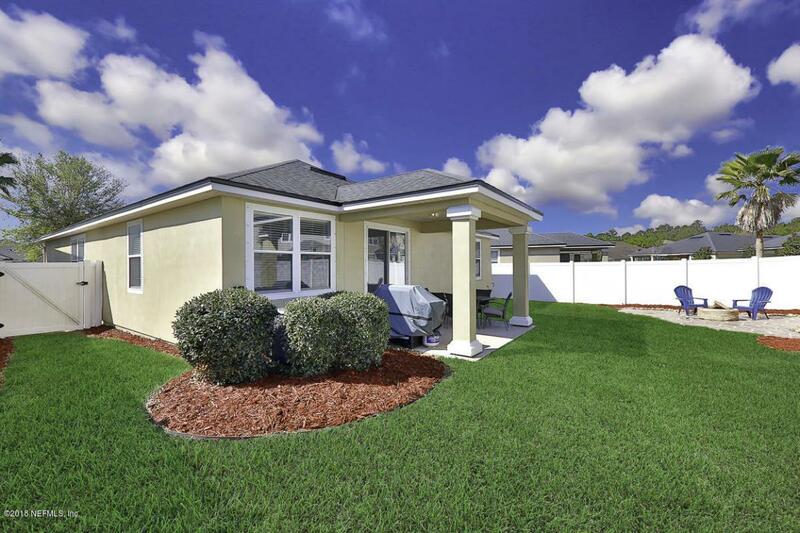 Picture perfect and move-in ready! Beautiful Wynnfield Lakes home, located in the bustling Kernan/Beach/Southside corridor. 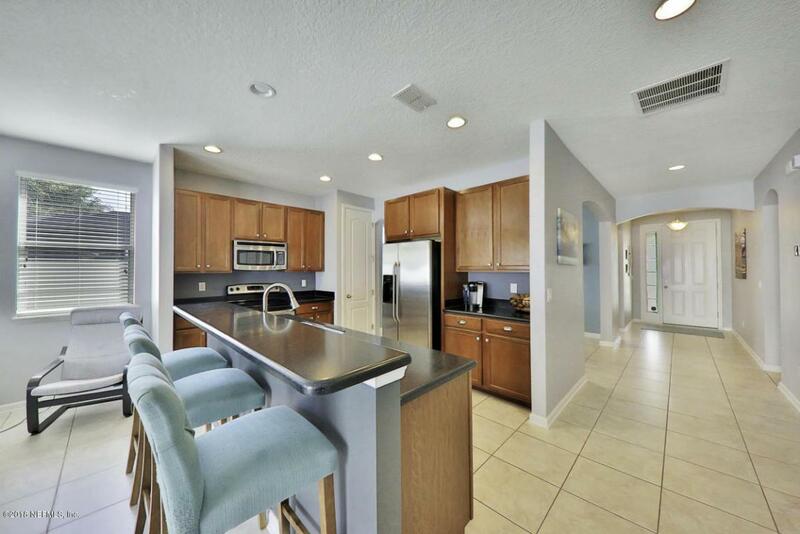 Bright and airy open floor plan with high ceilings and tile floors throughout the main living areas. Split Bedroom floor plan, open concept kitchen/living room, 4BRs, formal dining space, and awesome outdoor living area make this home perfect for those needing a bit of extra space. Kitchen features an abundance of cabinet and counter space. Sliding glass doors to the covered patio. 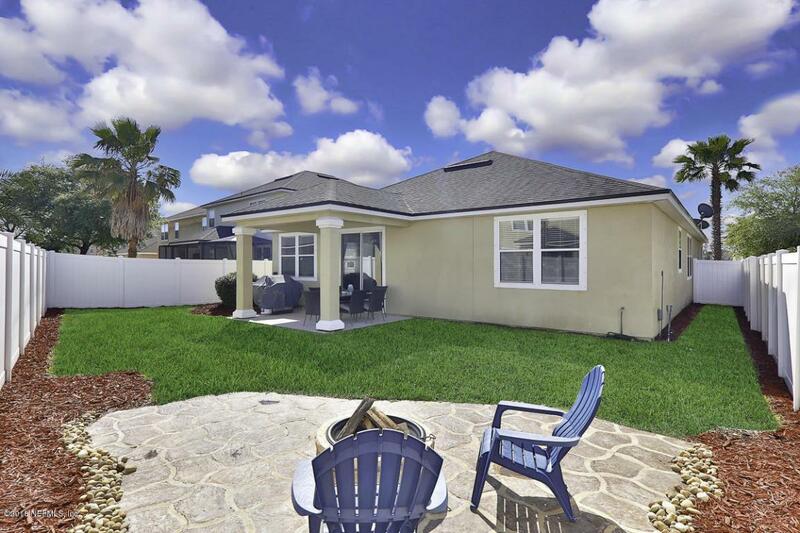 Enjoy the firepit and entertaining space in your fully fenced backyard. Master with ensuite bath and walk-in closet. Three guest rooms and guest bath. Excellent community amenities with splash pool, childrens pool, park, and multiple sports courts. 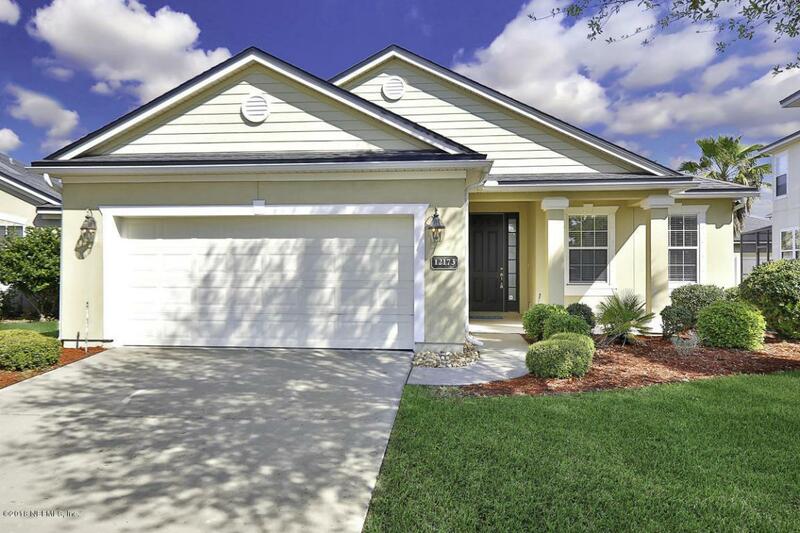 Excellent location with A rated schools.Close to all areas of Jacksonville. Hop on JTB and be at the Beach in minutes, Town Center is only a 5 minute drive for all of your shopping and dining needs. 20 mins to downtown, airport and only 30 mins to most other points!